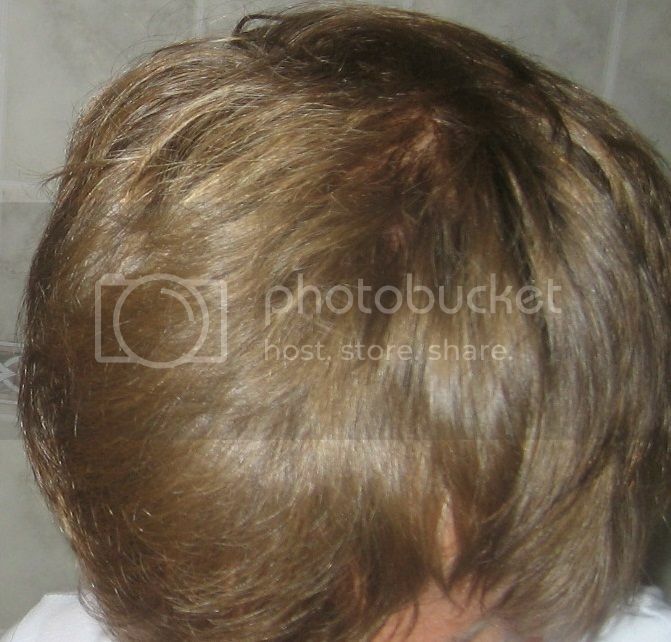 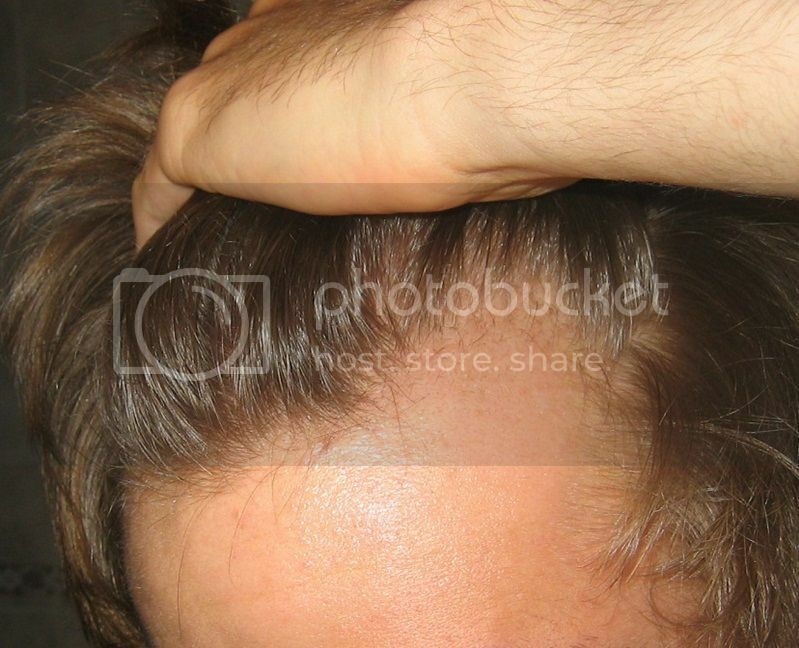 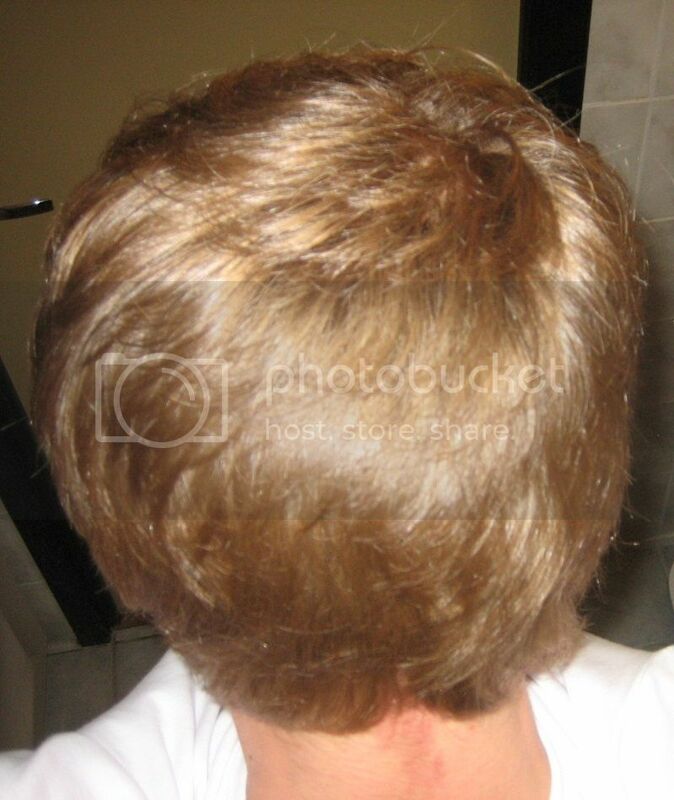 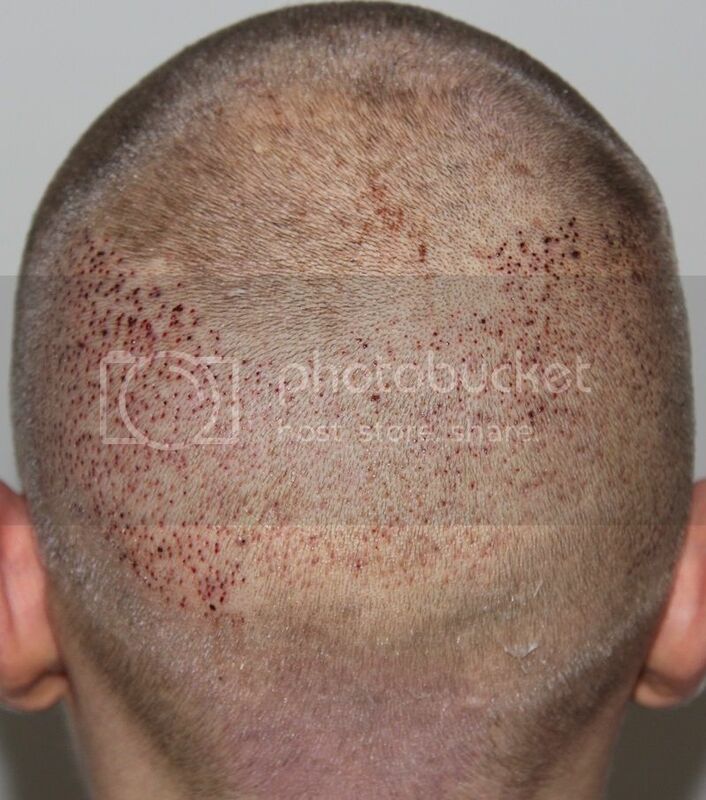 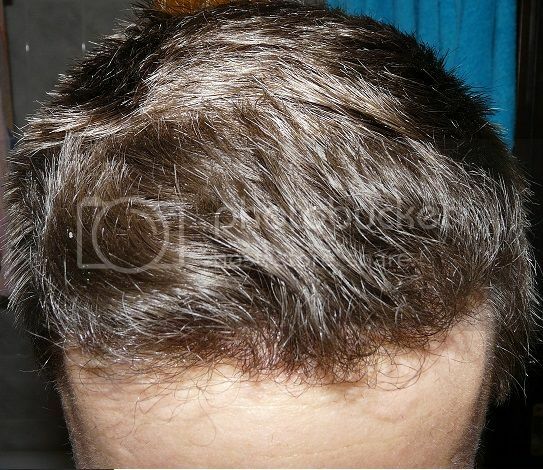 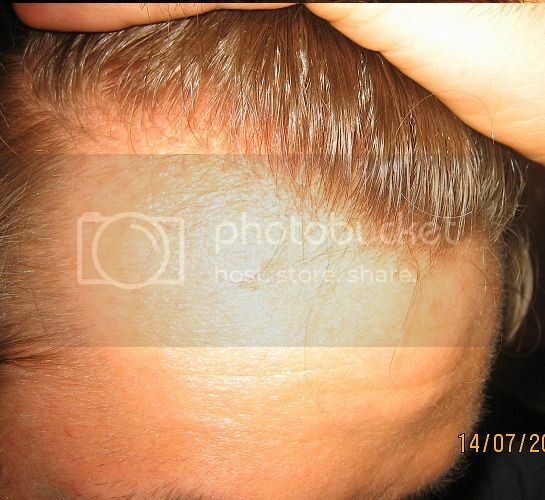 Dr. Keser, Derma-Plast clinic, Ankara, Turkey, presents one of his cases, Swedish patient, 24 years old, his hair loss started around the age of 16, from the 17 he uses Propecia, approx 1.25 mg daily, Minoxidil 5% once daily and Ketaconazole shampoo 1-2 times per week, in addition to nutritional supplements. 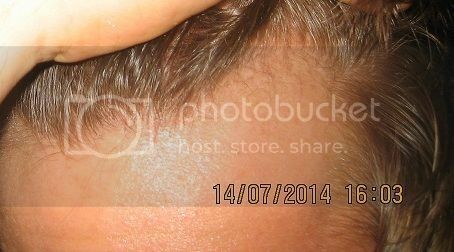 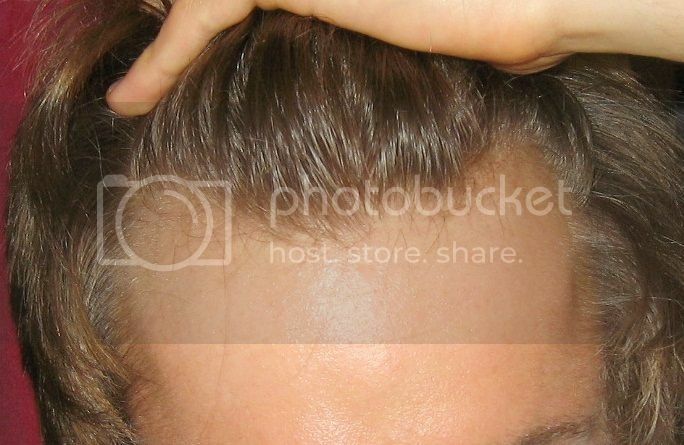 The patient wish was to recover as much hair as possible in the front and temple points. 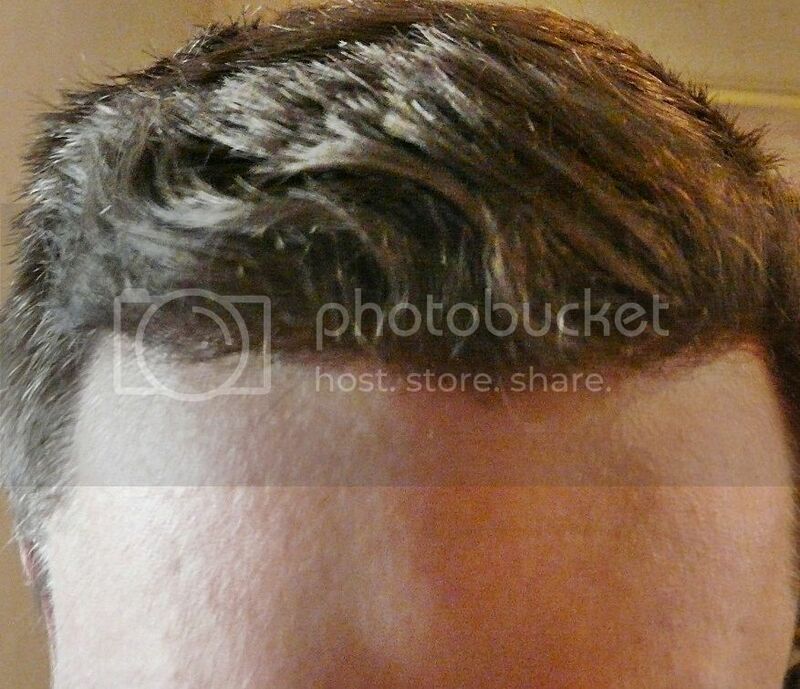 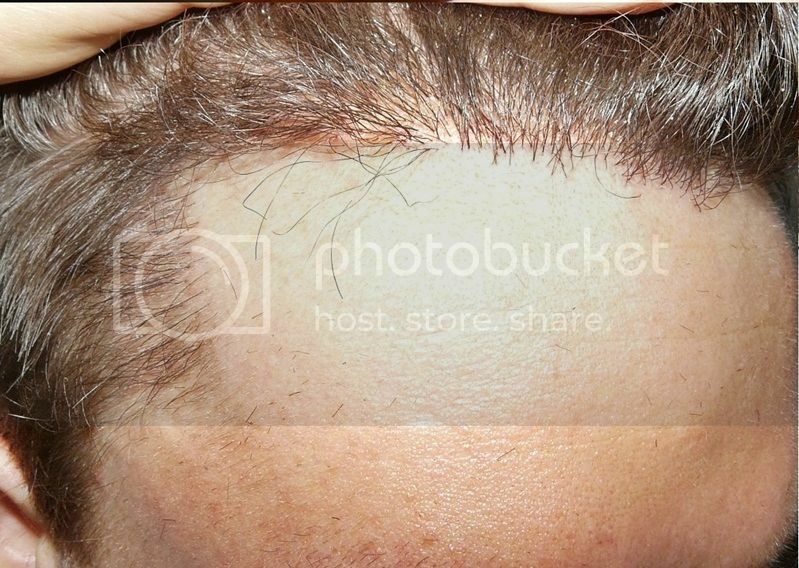 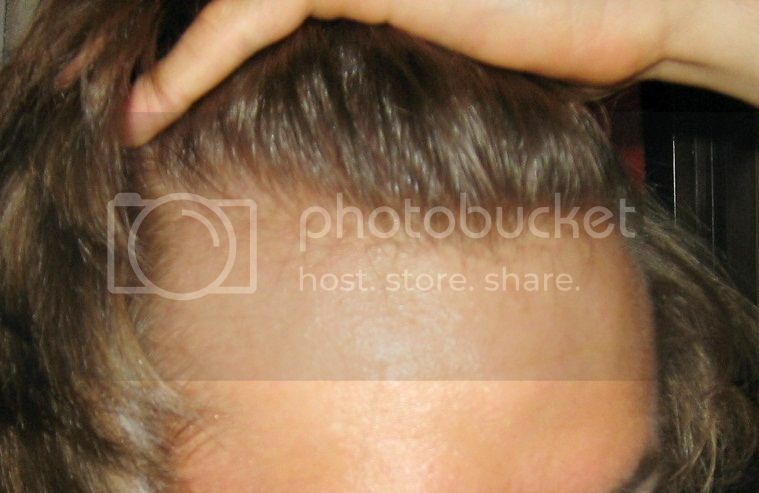 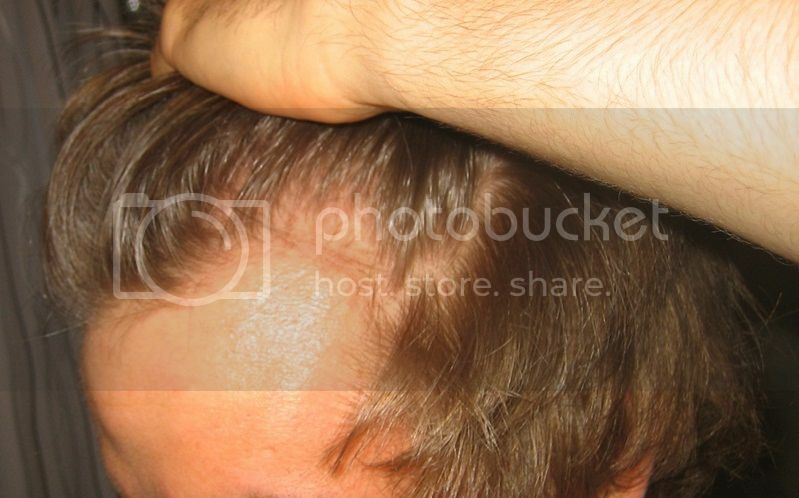 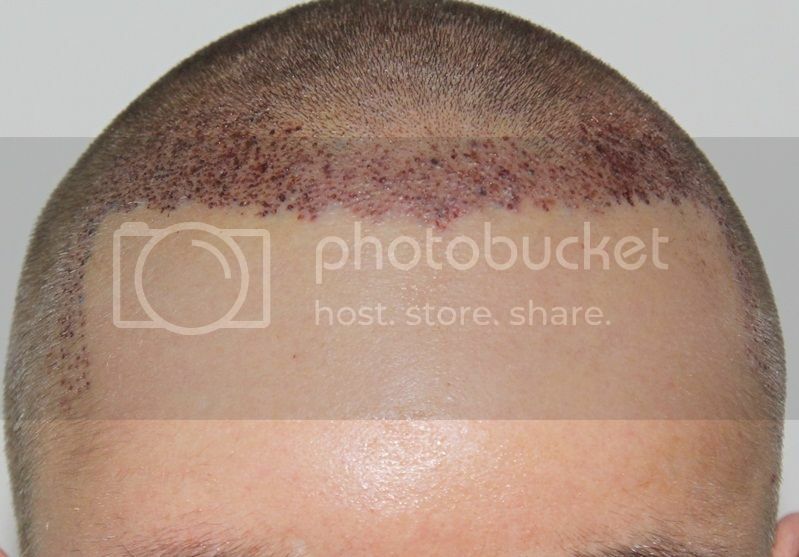 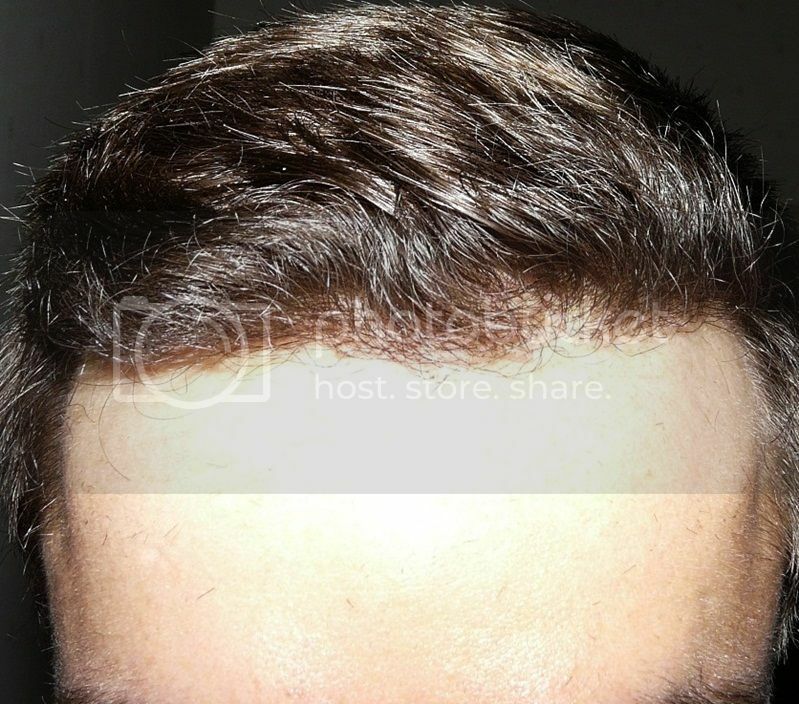 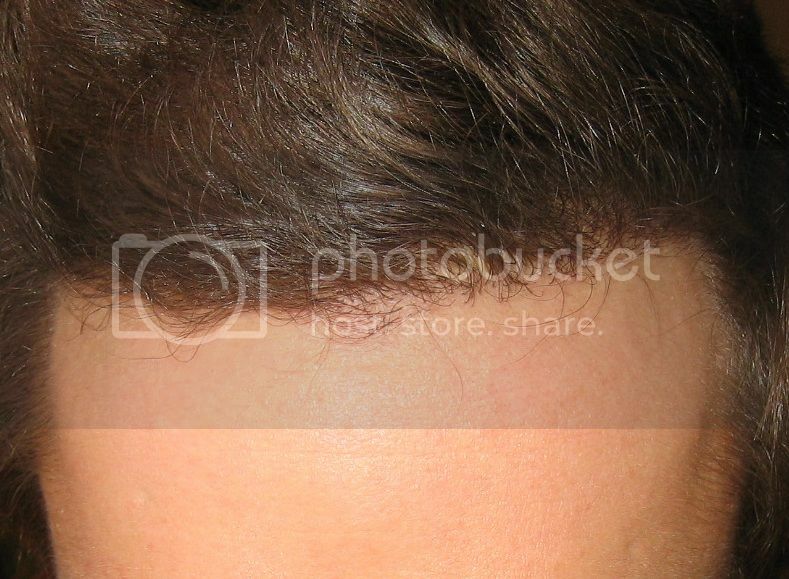 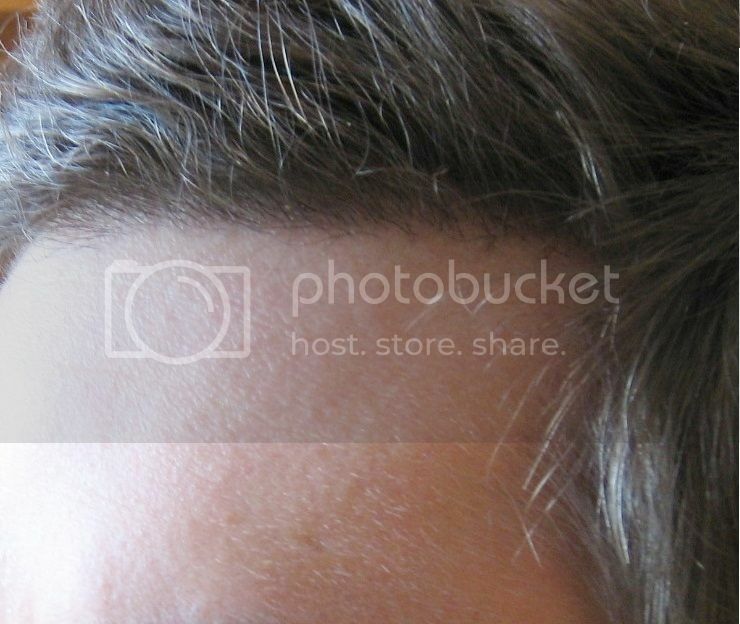 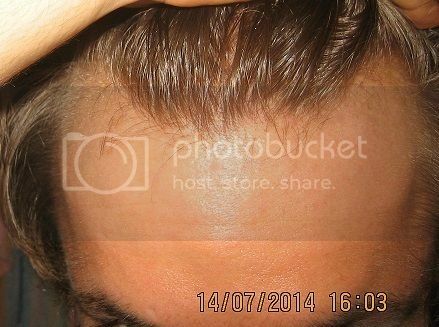 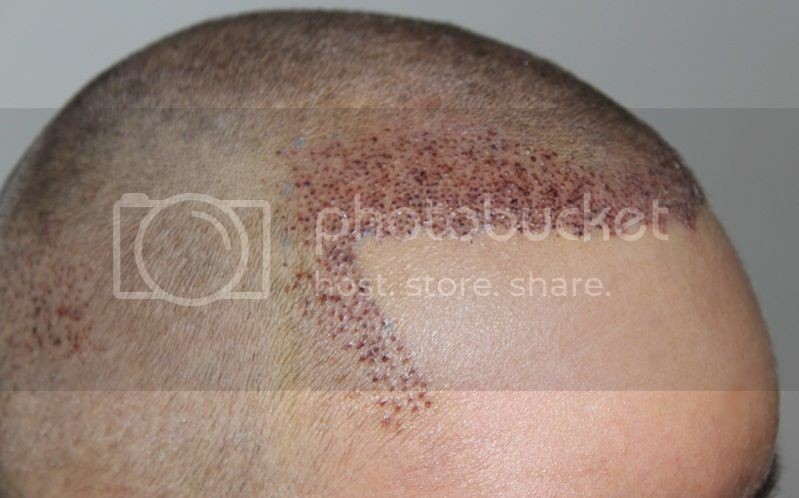 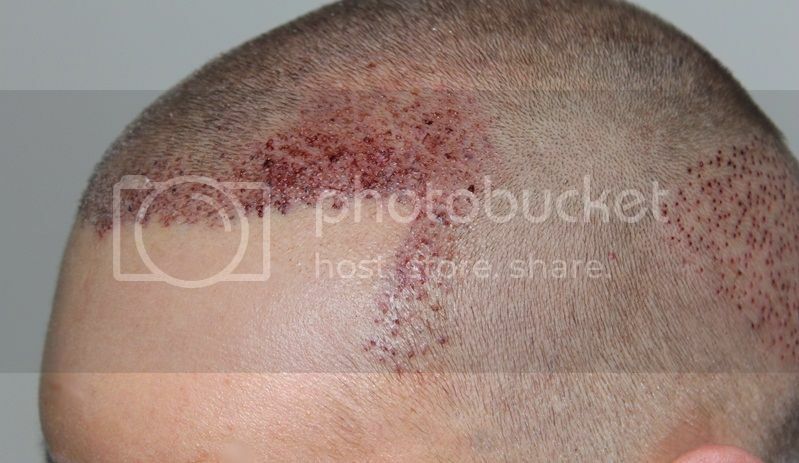 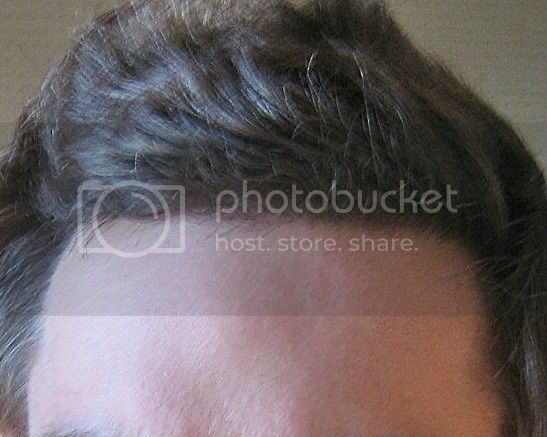 The patient received 1550 grafts FUE with the goal of rebuilding his hair line and fill his temple points to obtain the most natural appearance possible. 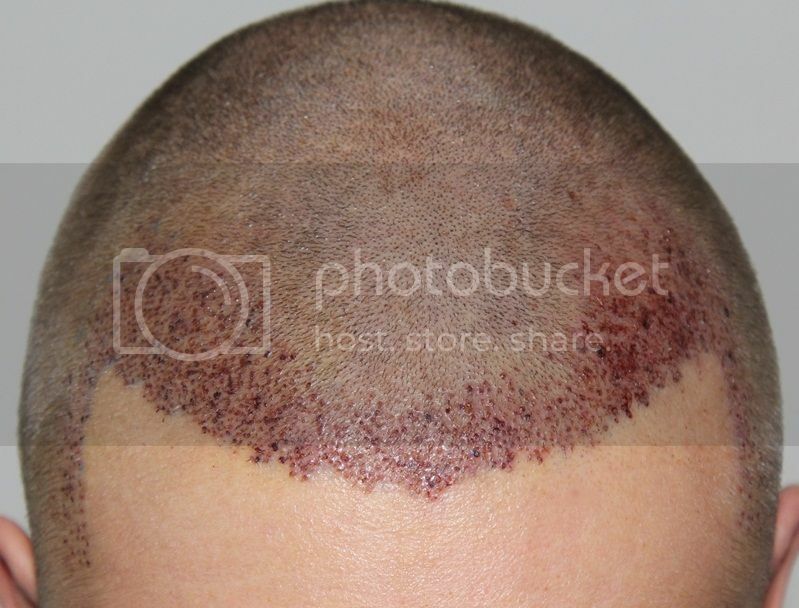 Patient declares to be very happy with the results at this date.